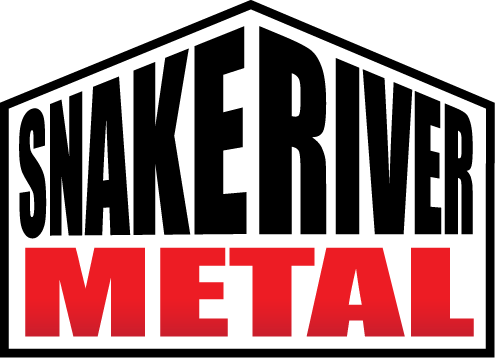 Although Snake River Metal has provided links to the following installation videos in order to educate you, the installer, in how to properly install your metal roof. We need for you to understand that each roof is different and it is your responsibility to research and understand your local building codes and installations requirements for your area. Please contact or hire a professional installer for your project. Butyl Sealant, Lap Tape, Silicone Sealant and Formed Foam Closures are highly recommended, but are not included into each bid or order, unless specified by the ordering installer.